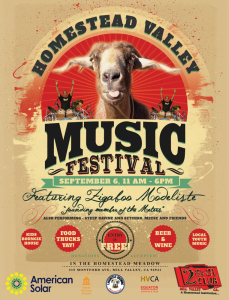 Thank you for a another successful Homestead Valley Music Festival! Stay tuned for the photo roll from this glorious day! Yeah, you right! 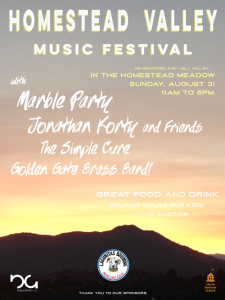 A New Orleans celebration at the Solar Powered 2018 Homestead Valley Music Festival! Grab your Mardi Gras beads and your umbrella! 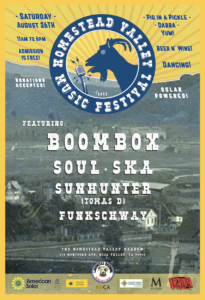 Presented by the Homestead Valley Community Association and Sponsored by American Solar, Good Earth Natural Foods, Marin Horizon School, Malugani’s Tire Shop, Mill Valley Dentistry, Alpha Dog, Postmates, Pig in a Pickle and Lagunitas Brewing Company. Back to headline another year is Homestead’s favorite son, Jonathan Korty. This year, Jon brings the Uptown Rulers to close out the festival at 4:30 with an all-New Orleans set featuring members of festival alumnus’ Soul Ska (2017) and The California Honeydrops (2008). Since their 2008 performance, the Honeydrops have gained an international following, supported Bonnie Raitt on her tour and are coming off a couple of sold-out shows at the Sweetwater. This one will be Epic! 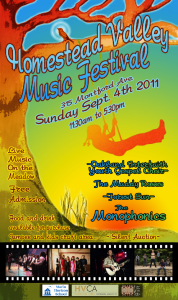 Known for their lively shows at Tupelo’s in North Beach, San Francisco’s Shantytown takes the stage at 2:45. “Soul and Roll” pretty much gets to the meat of it. Fronted by Teague Kernan, this 7-piece powerhouse band leaves everything on the stage and never disappoints. At 1:15, the King Street Giants (from Sonoma) will get the New Orleans vibe cooking. They are self-described as “California Traditional Jazz and more – no trumpet required.” Combining Dixieland and Brass with a wide assortment of original music and some unexpected covers, the Giants’ joyous sounds will get you up on your feet and dancing. Opening the day at 11:45 is our youth showcase with Footsteps, a jam band with strong influences from Phish and the Grateful Dead. The rock quintet is made up of student musicians from four local high schools who began playing together in the Marin Youth Accelerated Music Program (MY AMP), a rock school in San Rafael. Expect many more surprises throughout the day. 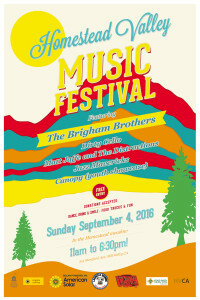 Accompanying the excellent music offering will be amazing food provided by Pig in a Pickle, incredible desserts provided by Homestead Valley bakers, and of course Lisa’s Bar in the Meadow run by Homestead resident Lisa Santos who will be serving beer and wine as well as margaritas this year. There will also be a cool kids craft area to round out the day providing fun for the whole family, and giving the parents a break to enjoy they event. The festival is, of course, free to attend, however we are asking for donations at the gates to offset the costs of the bands and equipment. 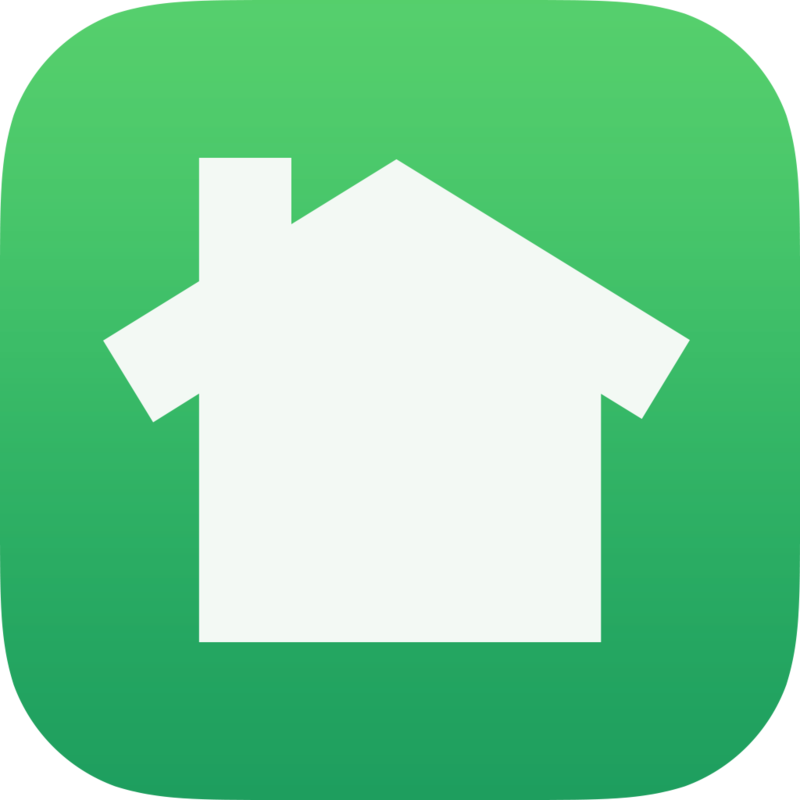 Thanks in advance for your kind consideration and support! 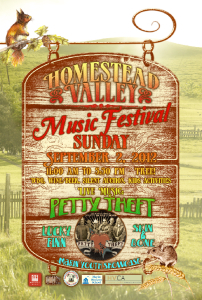 Share Homestead Valley's Music Festival page!